New York, NY, United States (4E) – Ivanka Trump and her family were on a JetBlue flight that was flying out of the New York City John F. Kennedy International Airport by a man who said that the family should be flying private. The incident took place on Thursday, December 22. The man who confronted Ivanka was expressing his dislike over president-elect Donald Trump. The man was holding his kid in his arms and said, "Your father is ruining the country. Why is she on our flight? She should be flying private." Ivanka was sitting in coach with her family and ignored the man. 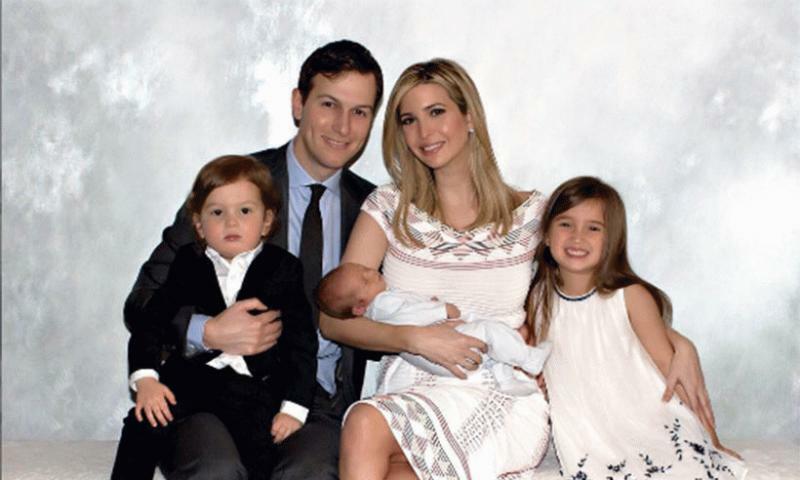 Those with her were said to be her husband Jared Kushner and their three children, five-year-old Arabella , three-year-old Joseph, and eight-month-old Theodore. She even tried to distract her children with crayons. The man was then escorted off of the plane and he asked the staff if they are kicking him off because he was expressing his opinion. JetBlue said in a statement regarding the removal of the passenger form the flight, “The decision to remove a customer from a flight is not taken lightly. If the crew determines that a customer is causing conflict on the aircraft, the customer will be asked to deplane, especially if the crew feels the situation runs the risk of escalation during flight.” They noted that the passenger was booked in the next available flight. Before the man started shouting at Ivanka , another passenger, identified as Marc Scheff , said that when the man saw the daughter of Donald, he did a double take and said the incident was a night mare. A Trump spokesman said that they do not care what the person’s political background is but to do such to a woman is not the way Americans need to act. Ivanka has not released any statement. Ivanka and her family were on their way to Hawaii. She has not released any statement yet.